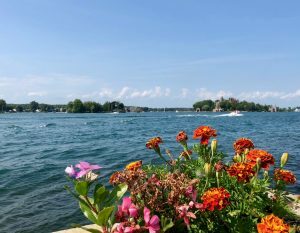 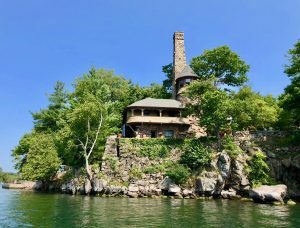 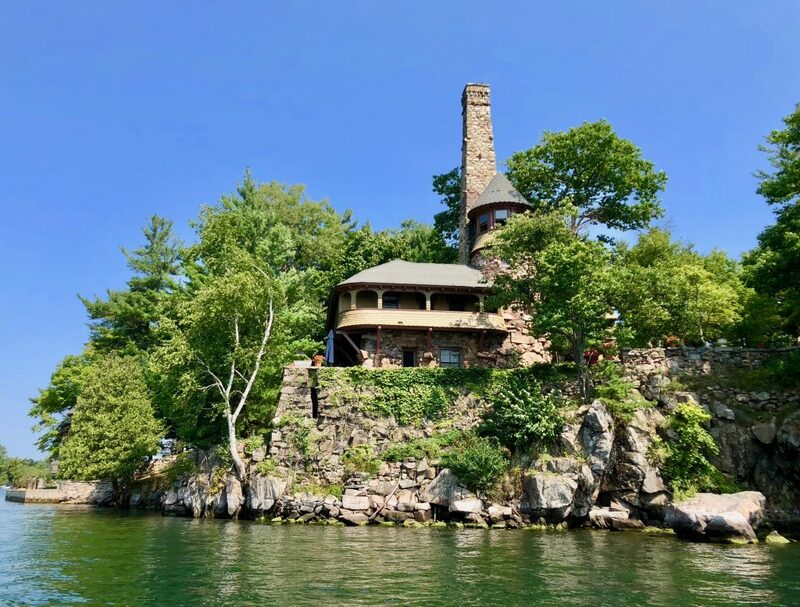 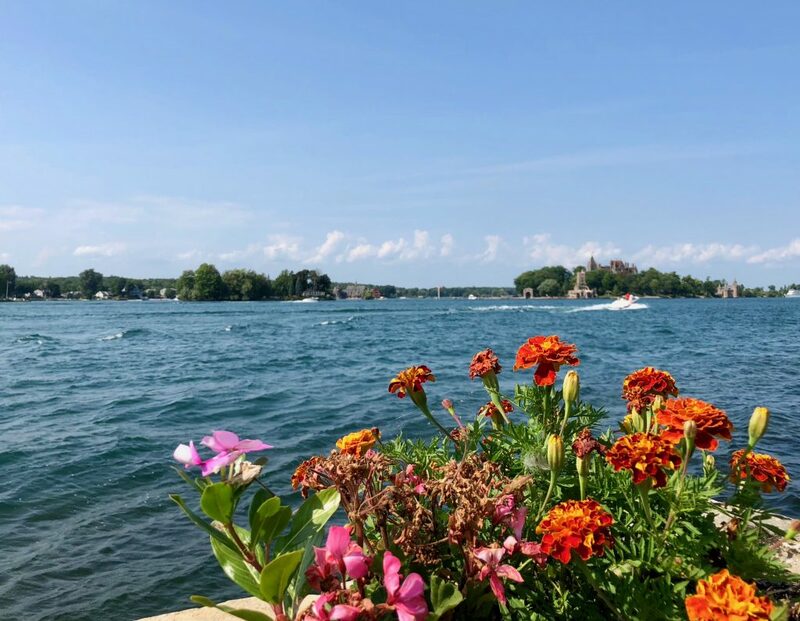 The St. Lawrence River’s magnificent Thousand Islands in upstate NY is the setting for my Thousand Islands Gilded Age novels! 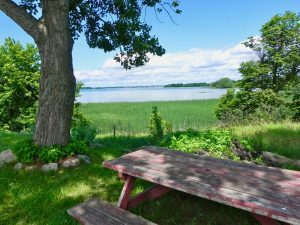 I hope you enjoy these photos of Pullman Island, Dark Island, and beautiful views of the St. Lawrence River! 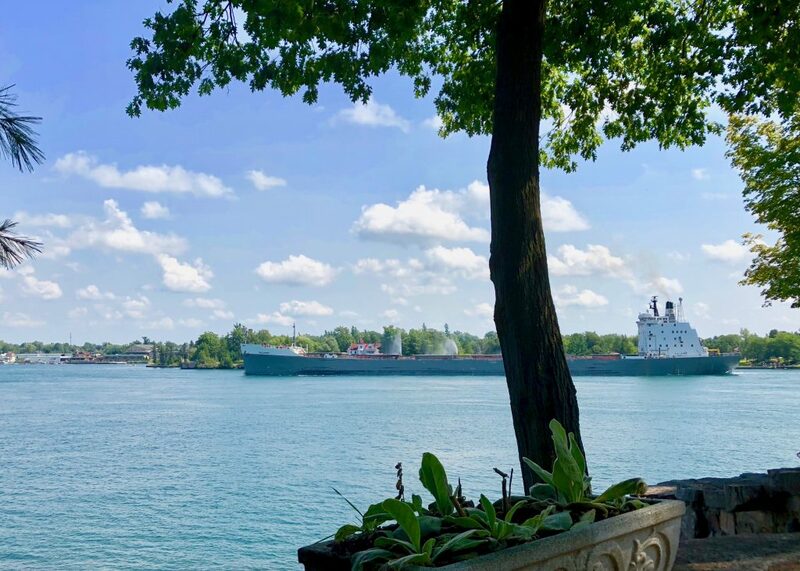 On Pullman Island watching ships sailing the main channel. 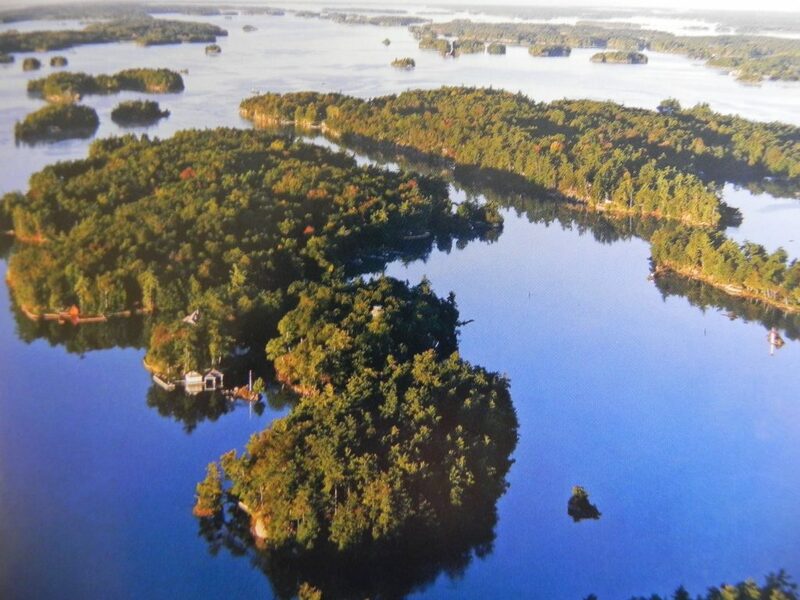 Pullman Island from the air. 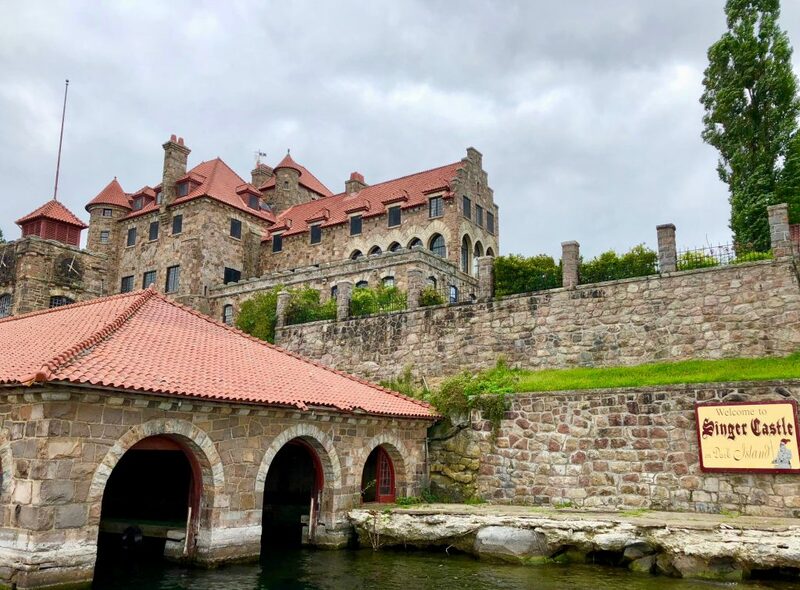 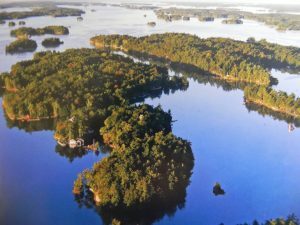 The Thousand Islands consist of over 1800 islands where Gilded Age castles, mansions, and beautiful summer homes dot the enchanting area. 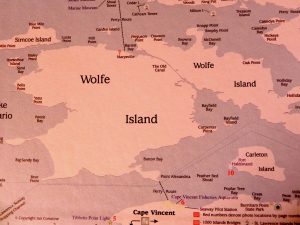 Wolfe Island, Canada, is the largest of the Thousand Islands and the partial setting for The Fabric of Hope and Christmas Charity. A peaceful Thousand Islands setting on Wolfe Island. 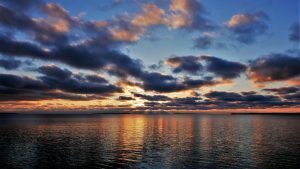 The Tibbetts Lighthouse on the shore of Cape Vincent, NY, and the setting for Christmas Charity. 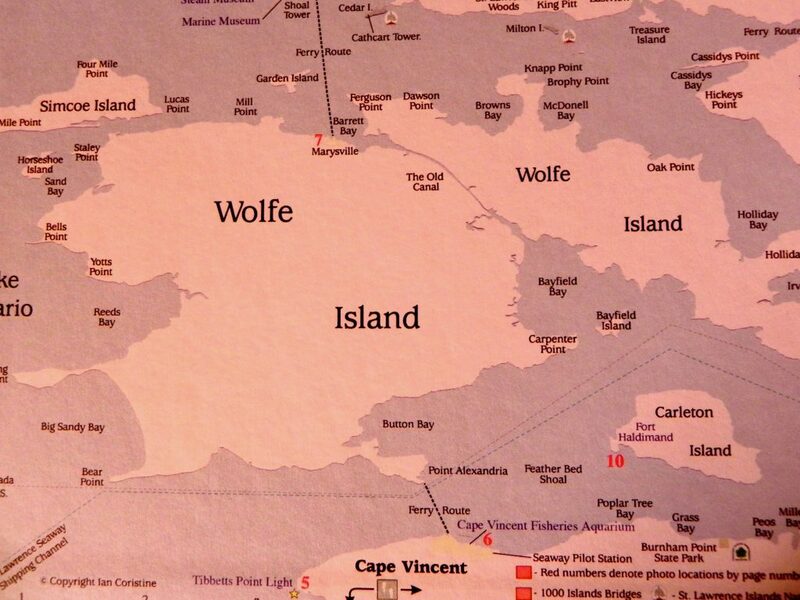 The Towers on Dark Island. Now called Singer Castle, a beautiful Thousand Islands castle you can tour.